Alibaba Construction is the global hero in the field of steel building and civil construction. We have a large and expert team for steel structure design, steel materials fabrication, erection and commissioning services. We also supply steel building materials. 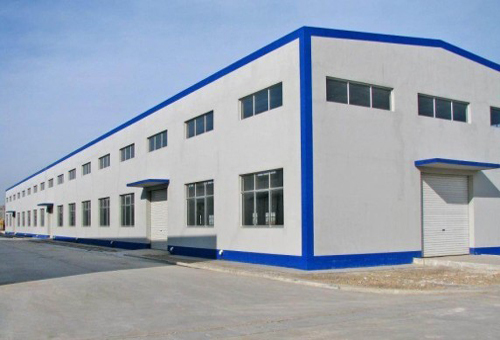 Steel Building Construction is now a days a popular building technology over the world for its less time consumption in construction, more durability, more security against wind and earth quake, less expenses, more resell value, etc. Alibaba Construction is a Steel Structure Building Construction Company providing services all over the world. Watch the video. Please contact us for Steel Structure Building Construction.